This 12 radio combo pack lets you equip your entire team with one simple purchase. The RMU2040 two way radio walkie talkie is easy to use, has a long-lasting lithium-ion battery, and can withstand the harshest of environments. 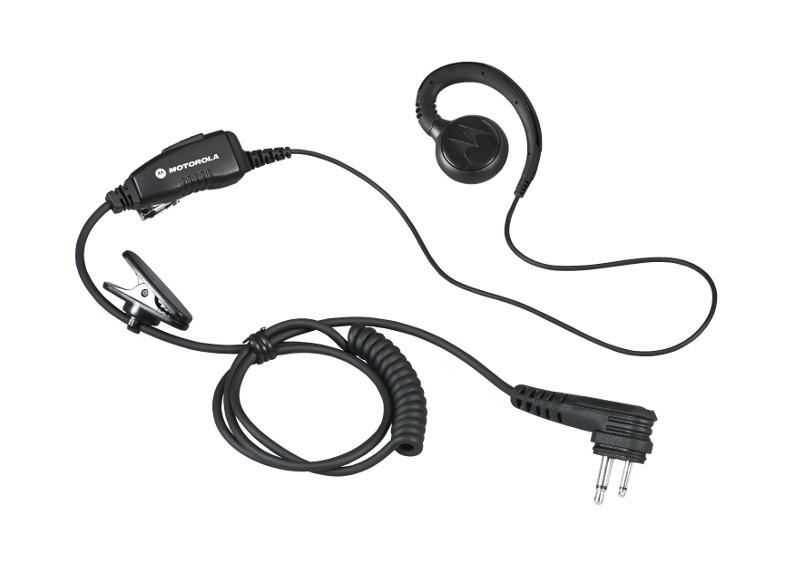 Whether you're working in an industrial or construction environment or you're operating a bowling alley or movie theater, this two way radio combo kit is right for you. The Motorola RMU2040 12 Pack Radio Bundle is ready to work right out of the box so you're ready to enhance communication and safety right when you get them! Your 12 Pack Radio Bundle can get even better! Just take a look at the add-on options below and then check the boxes above the "Add to Cart" button at the top right of the page - having radios with earpieces or radios with speaker mics has never been easier! -2- PMLN6384A 6-Bank Chargers - Charge 6 radios at one time! Looking for Other RMU2040 Radio Bundles? Look Below! If you are looking for other bundle quantities of RMU2040 two way radios, check out the links to other RMU2040 combo packs below! 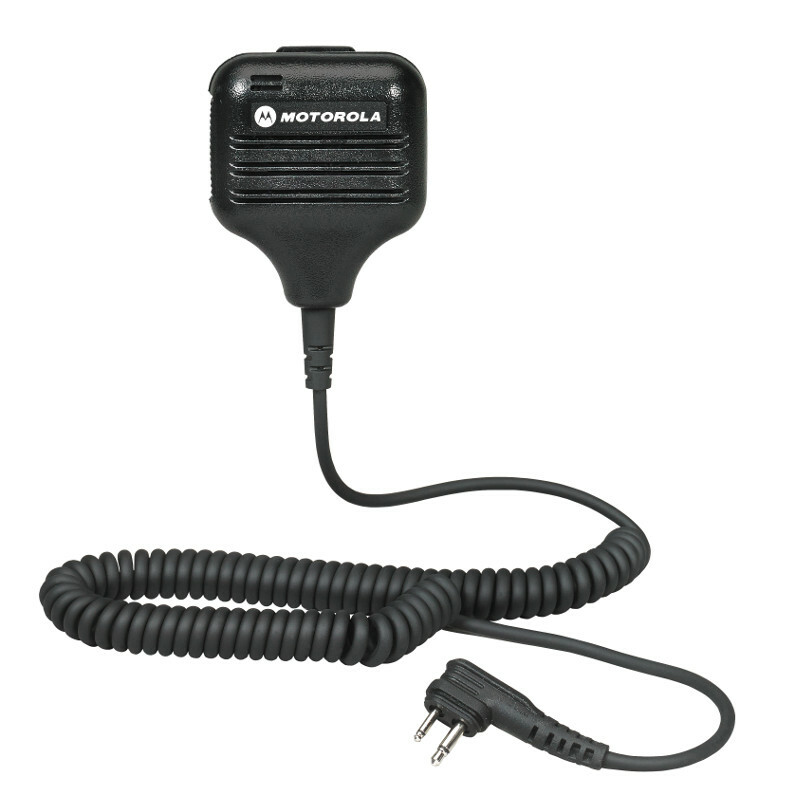 The Motorola RMU2040 rechargeable two way radios feature the standard LiIon battery (up to 15 hrs of life per charge with saver on, up to 12 hours if saver is turned off). The Lithium Ion battery that comes with your RMU2040 is lightweight yet powerful.